Delivery in 1-3 working days. 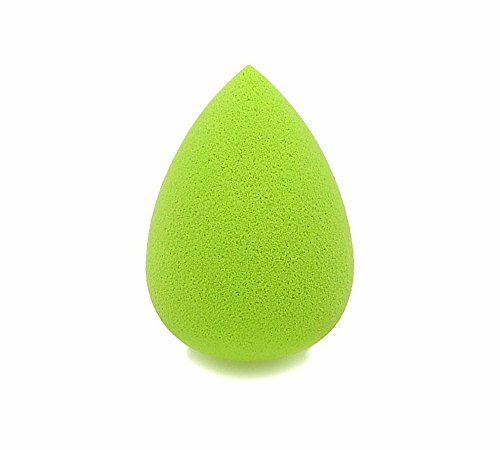 MakeUp Bead Makeup Sponge is excellently adapted to all face contours. Its pointed shape allows working the eye, nose and mouth areas comfortably. The round side is adapted to any face type and provides homogeneous results.